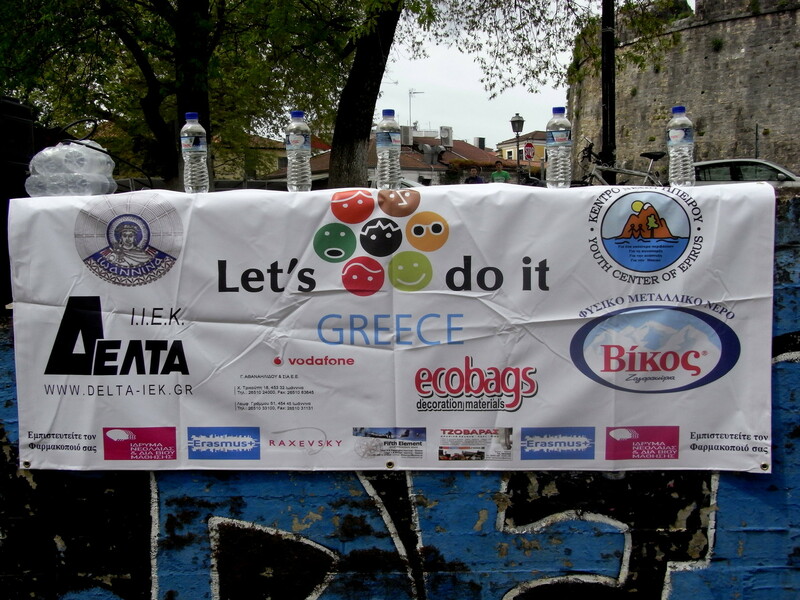 A big thanks to everyone taking part in the Let's Do It! 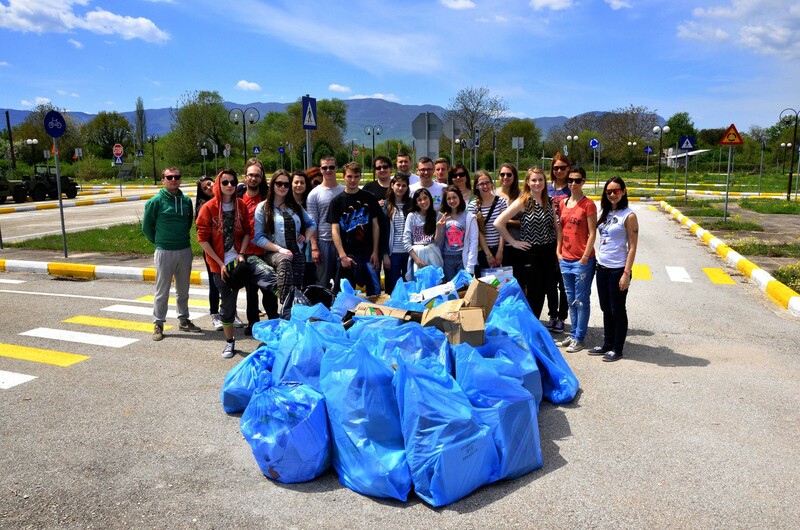 clean-up this year! 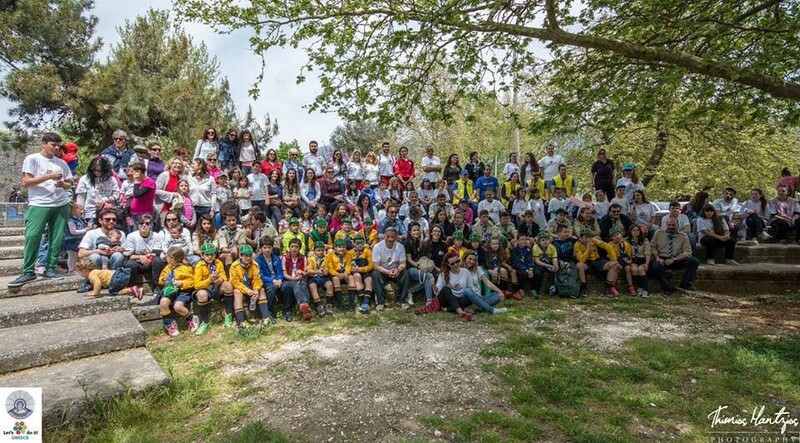 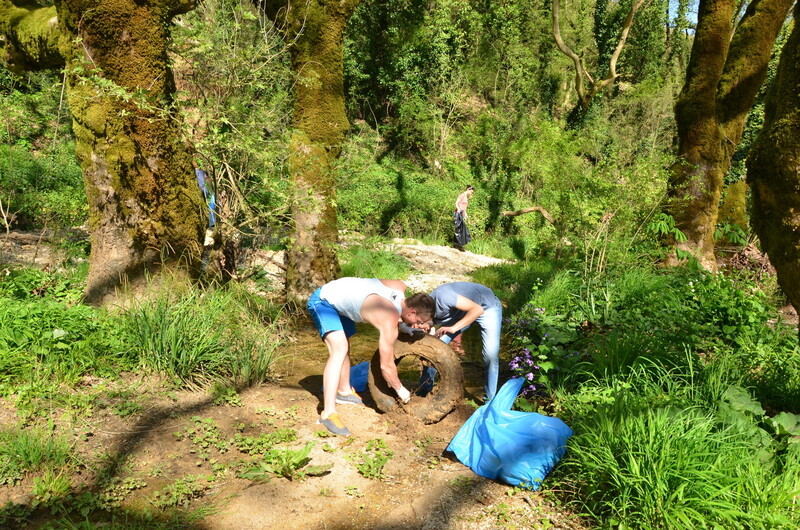 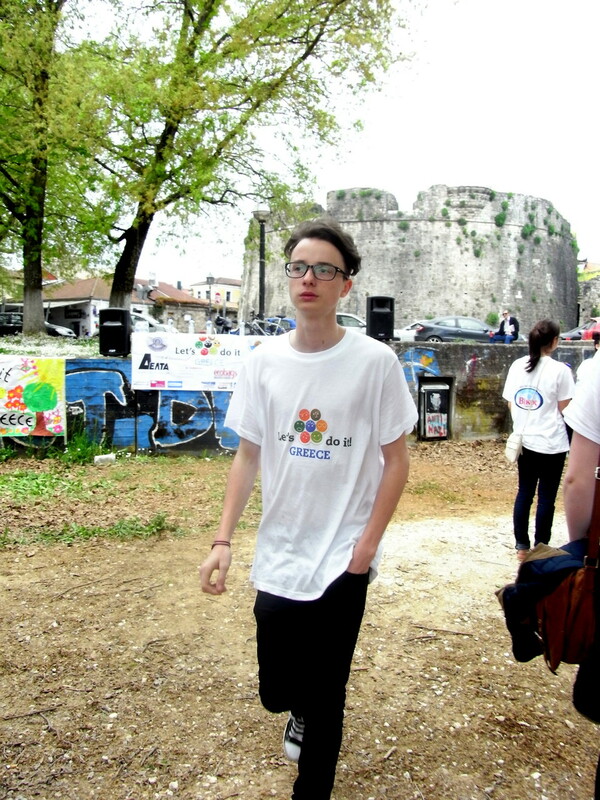 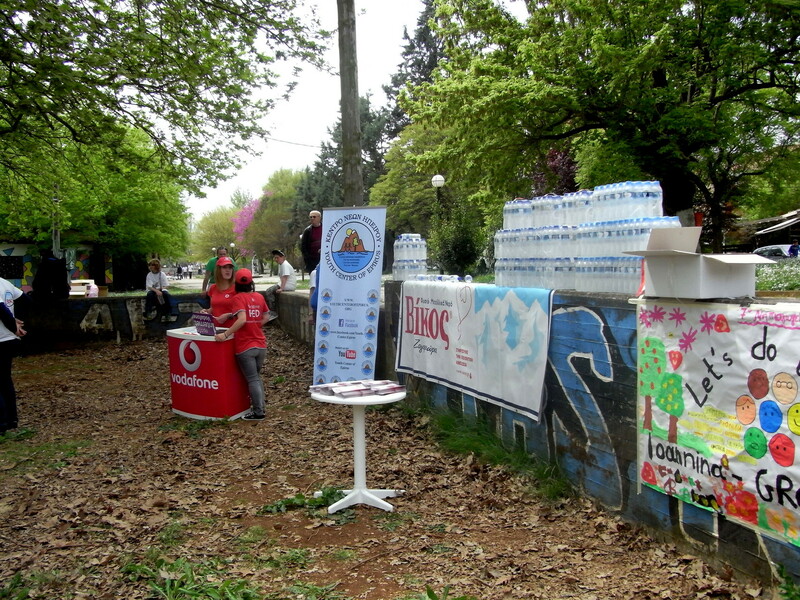 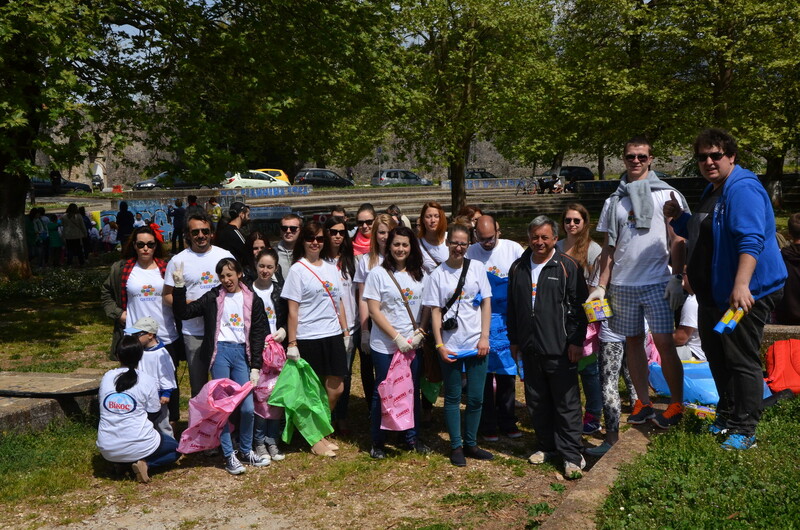 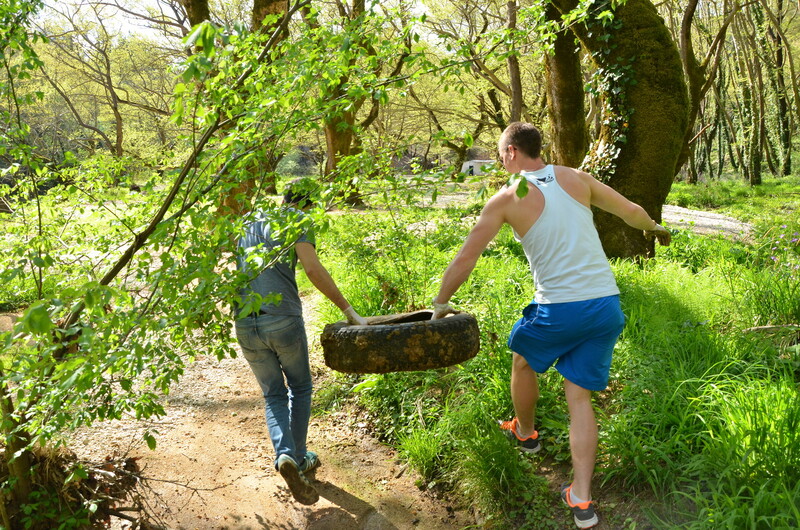 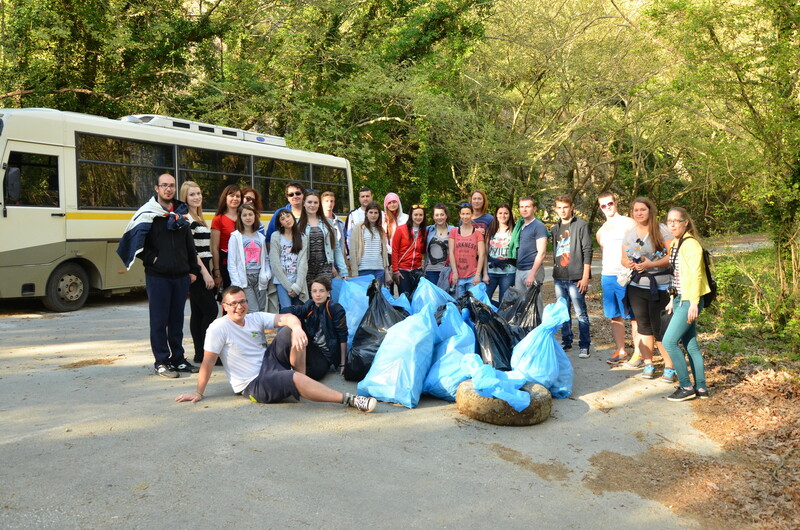 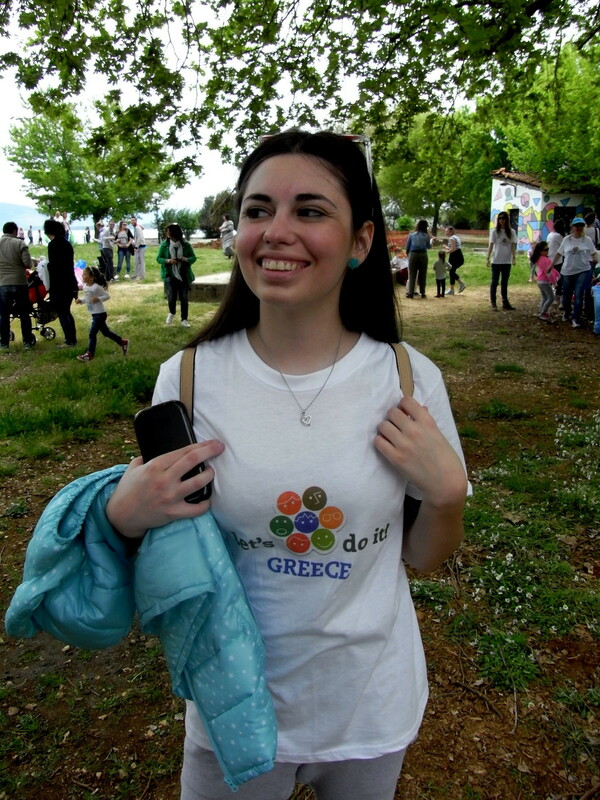 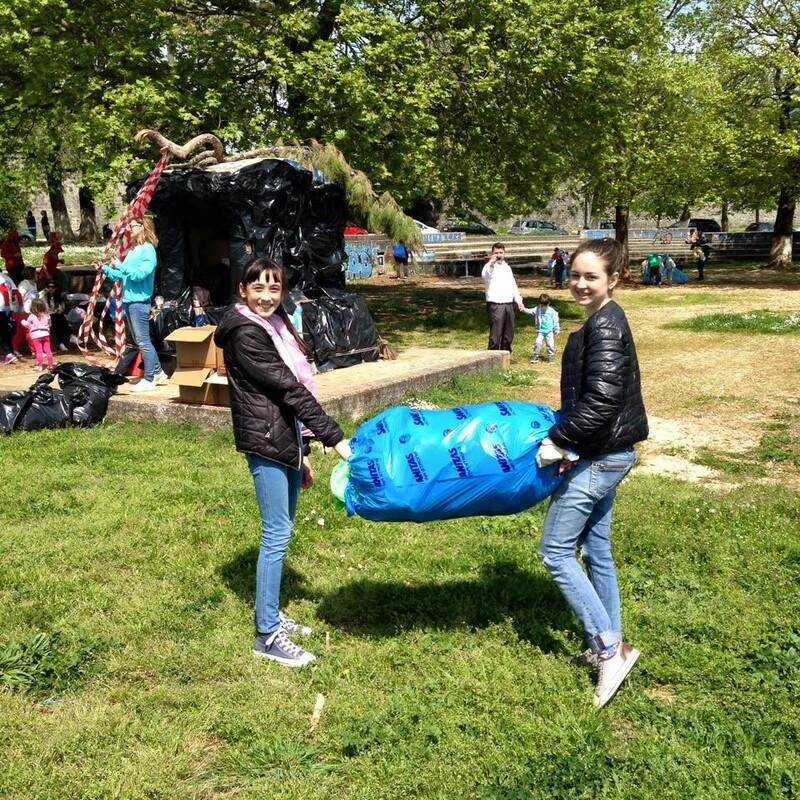 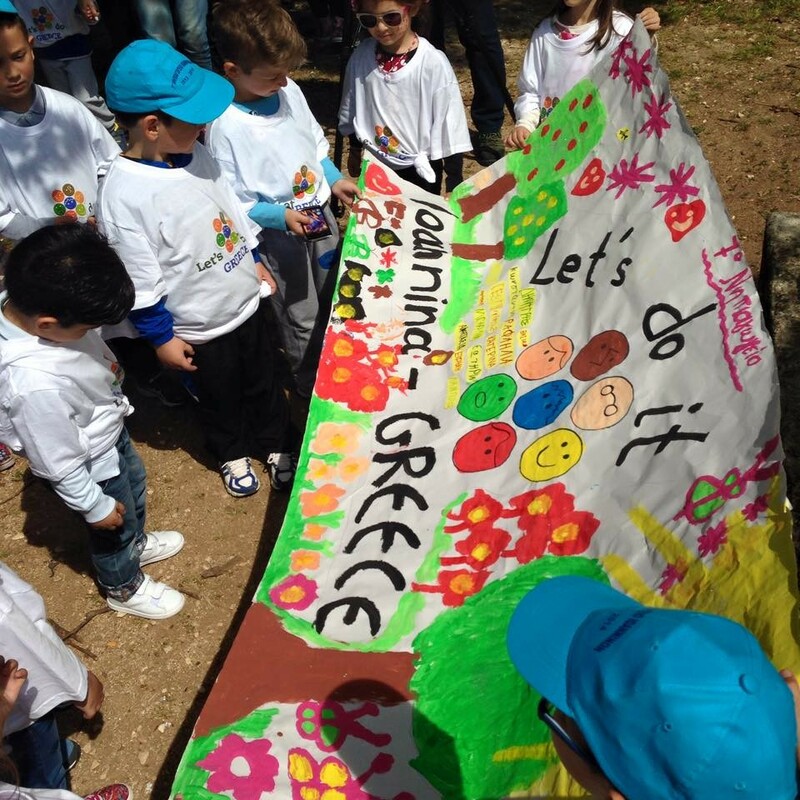 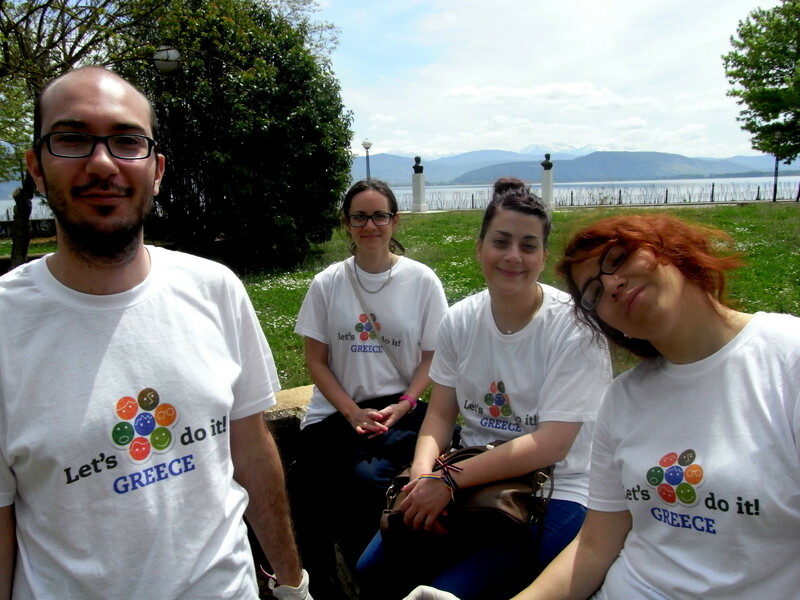 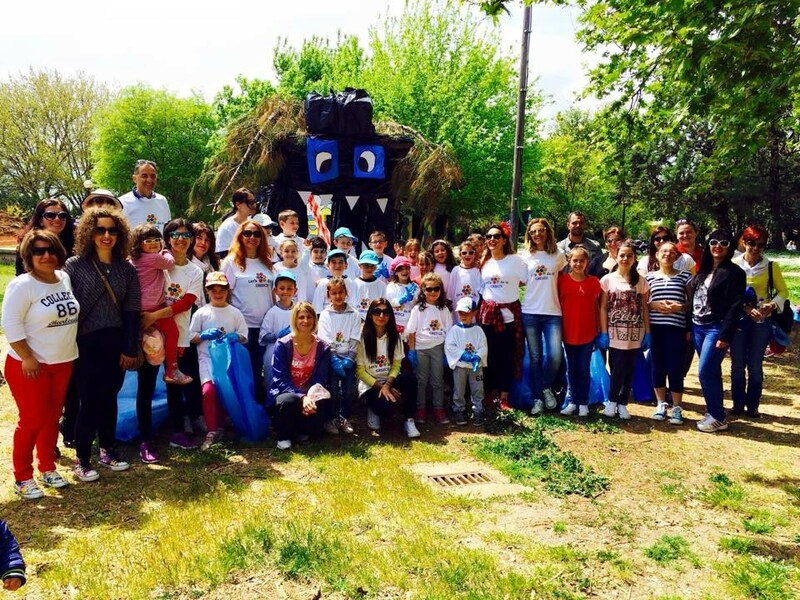 We estimate that more than 5 thousands people took part in the clean-up of Epirus region on 26th of April this year, which is an amazing amount of participation for our region. 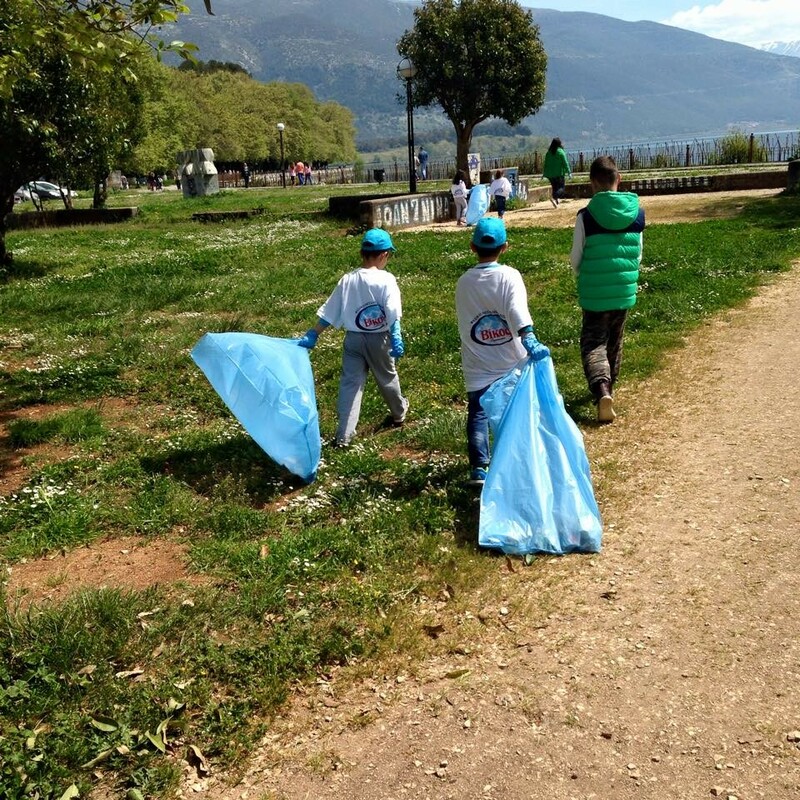 Youth Center of Epirus coordinated and assisted organisations, municipalities, schools, clubs, etc of Epirus and took part in the clean-up of Ioannina town center. 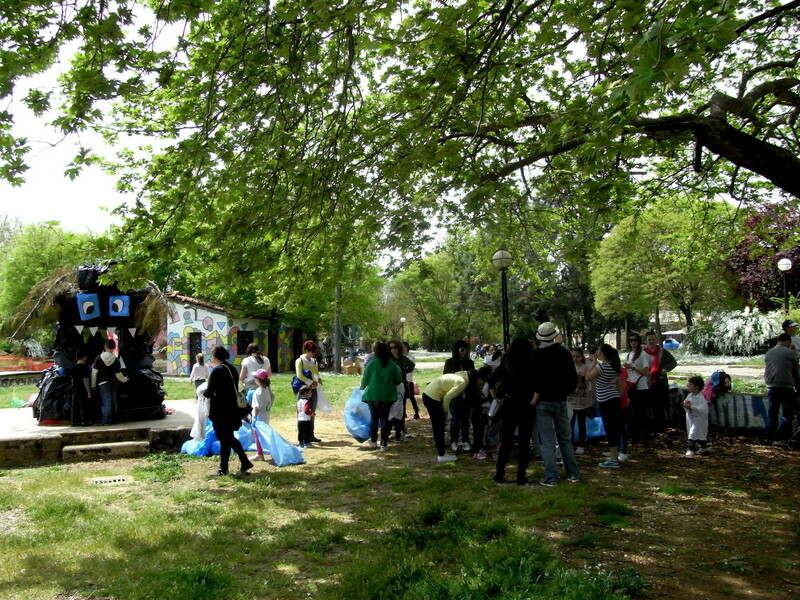 lower you can check out some photos from the clean-up in Ioannina center.